author of today’s article THE LION SLEEPS: WHY TED WAS THE KENNEDY WHO CHANGED AMERICA MOST. a teacher and award winning journalist who moderates the BARBERSHOP segment of NPR’s TELL ME MORE and is the author of the upcoming THE DENZEL PRINCIPLE on Saint Martin’s Press. writes the HARDLINE column at THEROOT.COM. 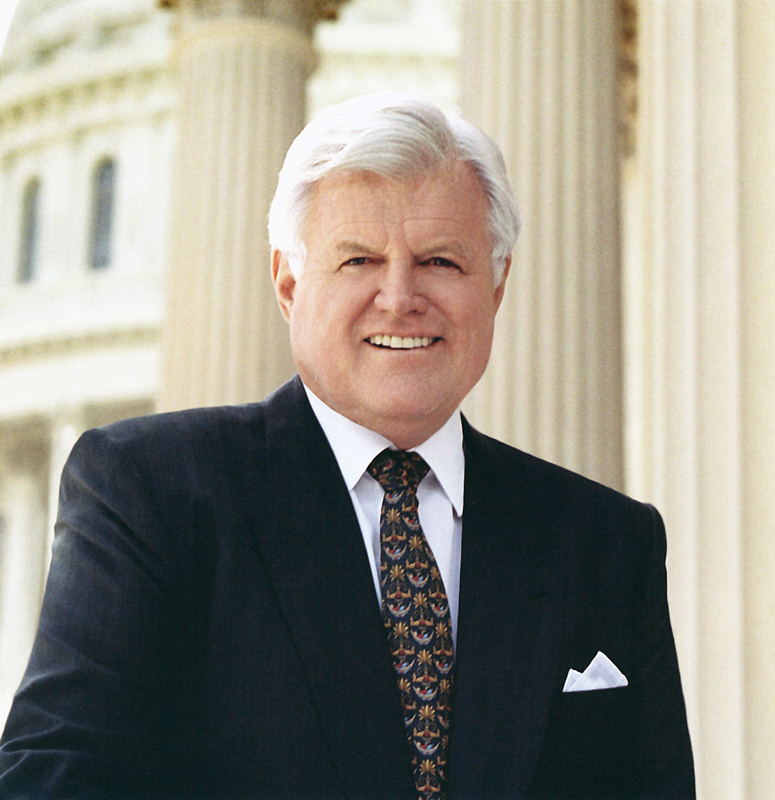 His article today was titled, TEDDY KENNEDY: GOOD WHITE FOLK.